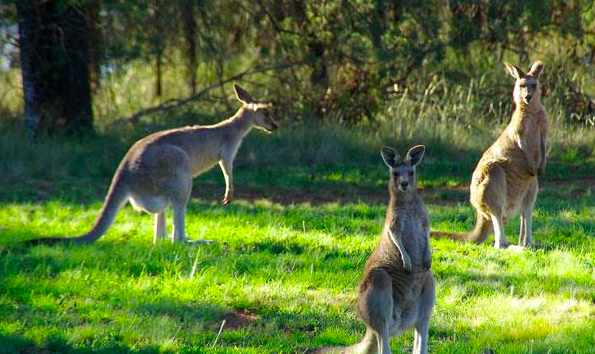 Margaret River is truly an area of Australia where there is something there for everybody. 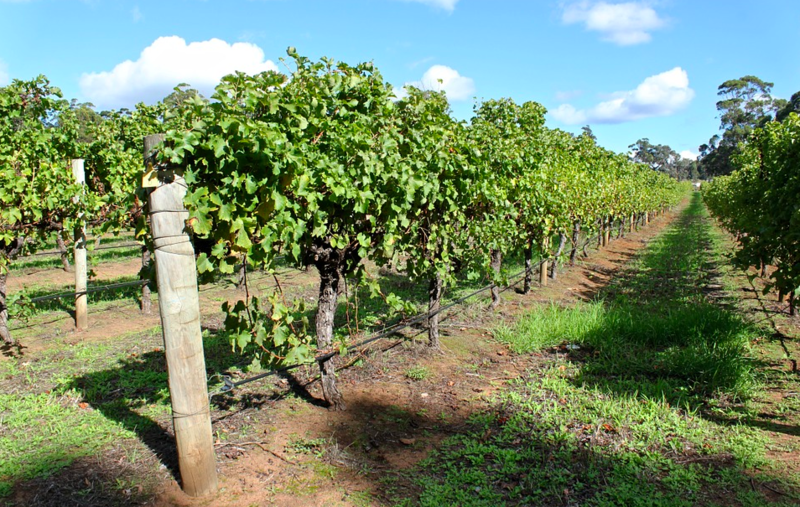 Margaret River Region in Australia’s South West is known for its craft breweries, boutiques, and surrounding wineries making it the perfect destination for any wine, beer, and food lover. Golden beaches and surf breaks line the nearby coast, from June to November migratory whales can also be spotted. 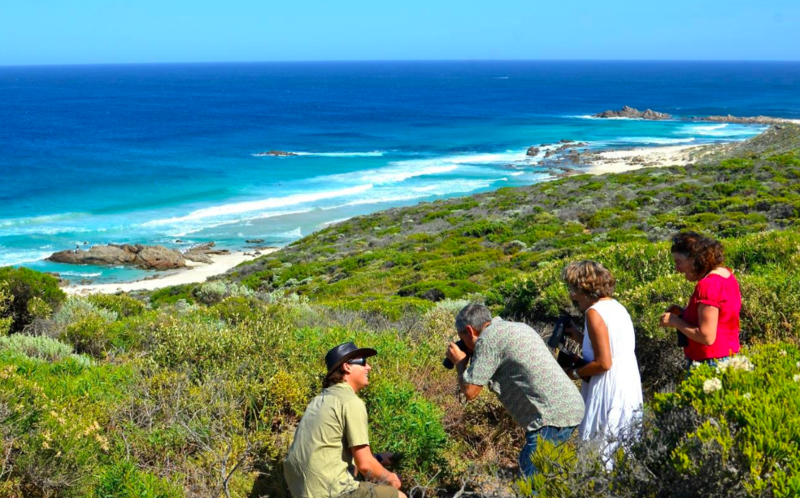 The town of Margaret River stretches between 2 lighthouses, which is a great long-distance walk known as the Cape to Cape Track, fringes the limestone caves and sea cliffs of Leeuwin-Naturaliste National Park. The regions relaxed approach to life and breathtaking views are also major reasons to visit. The Margaret River region is also filled with an eclectic group of people - from winemakers, surfers, farmers, to artists, giving it a great funky vibe. 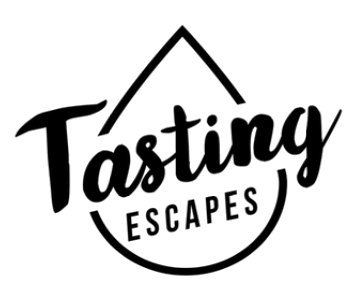 The region is a perfect road trip destination, you can navigate yourself, but when it comes to taking advantage The Margaret River’s numerous wine tasting and beer drinking experience we propose you take advantage of the local tour experts for ultimate relaxation (and safety). and not to be forgotten … GREAT weather!